Happy December! 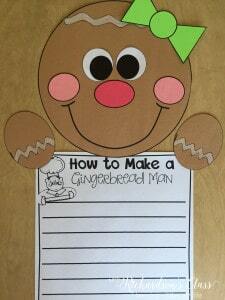 ‘Tis definitely the season for some gingerbread activities! 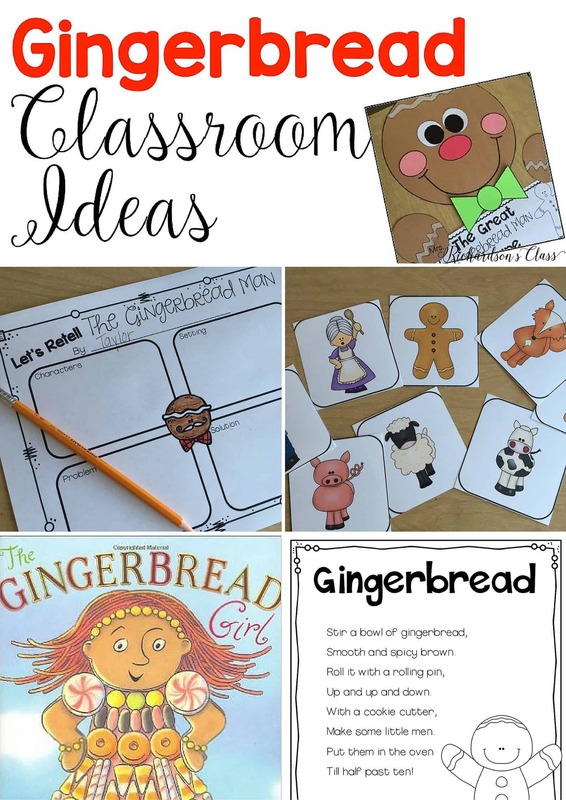 I know when December rolled around I was always so excited because the students were eager to learn through some new engaging units–Gingerbread, Reindeer, and Christmas Around the World were some of our favorites! 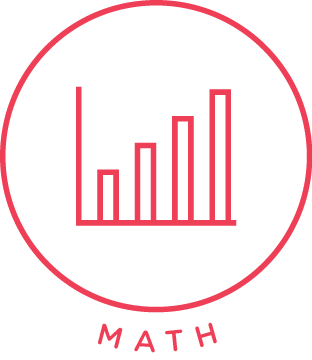 I always loved teaching thematically…but here’s the deal, I had to be able to teach my standards or else the theme just went out the window. The standards had to come first! 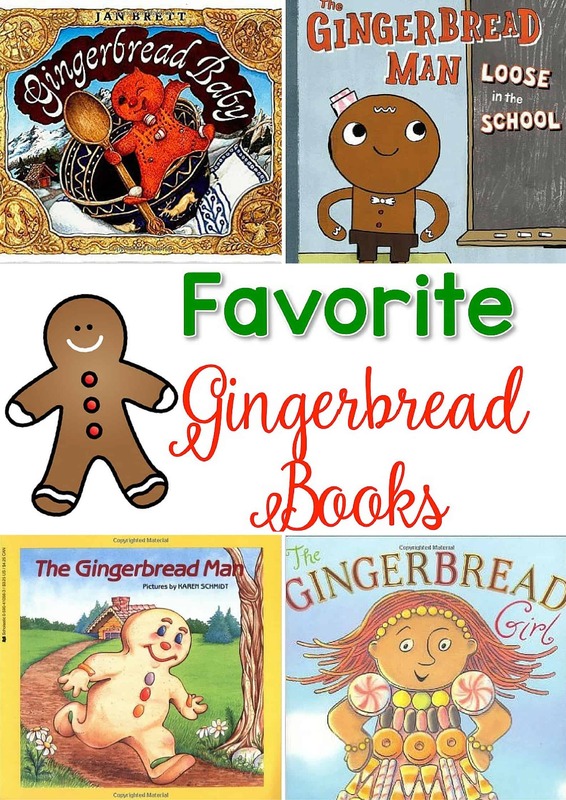 I wanted to share with you some great ways to integrate gingerbread activities into your reading and writing lessons this month. 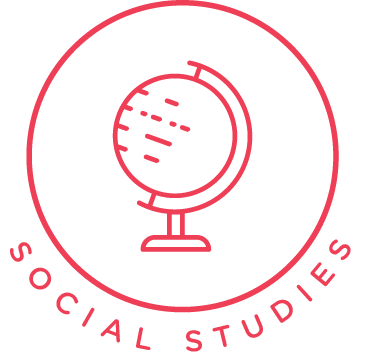 This is, hands down, THE easiest way to integrate a fun thematic topic. 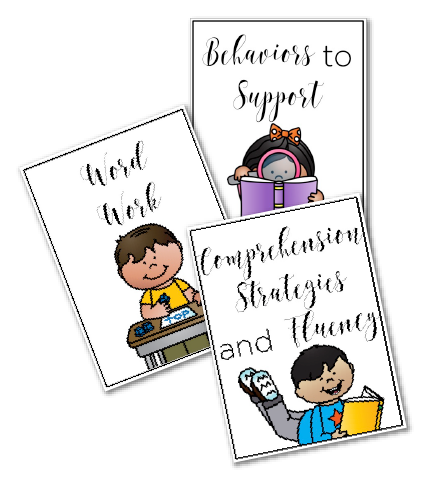 I would look at our comprehension strategy that we needed to focus on and then choose some read aloud that fit that strategy well. Most of the time when December rolled around, we were ready to circle back around and practice retelling a story with either story elements (characters, setting, problem, and solution) or with a beginning, middle, and end. 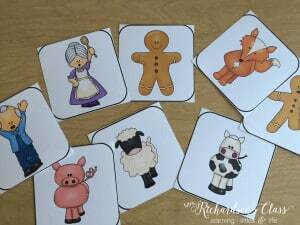 We would use the picture cards to act out the stories and retell them, then we would jot it all down on our graphic organizer. 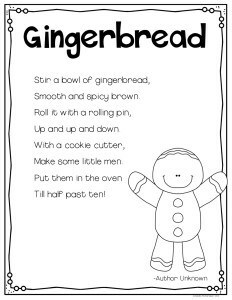 My first year of teaching one of my favorite people introduced me to this gingerbread poem. She had a little tune that we sang to it and the students LOVED it! It is filled with sight words and super catchy! The kids loved adding it to their Song and Poem books that we kept. 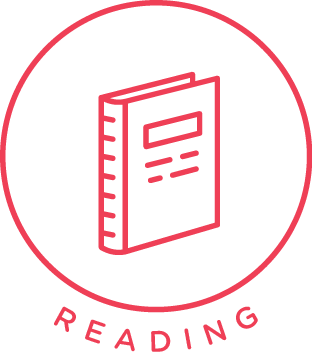 Check out how to implement shared reading HERE. Grab a copy of it HERE for free. I’m sure you have heard about how much we enjoyed purposeful crafts in our classroom. (If not, click HERE to read more about them!) This time of year we always did a gingerbread version. It also was a great way to respond to the text that we have been reading all week! 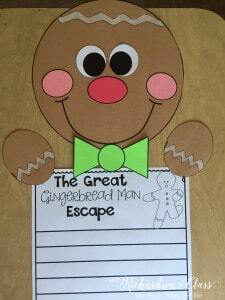 At the end of our gingerbread week, we always went on a gingerbread hunt! I had a stuffed gingerbread who would appear on Monday. On Friday he would disappear from our classroom and leave us a note about him running away! My students LOVED it!! He would leave us clues all around the school and we would have to follow the clues to find him. We would end up back in our classroom and he would leave us a tray of gingerbread cookies! 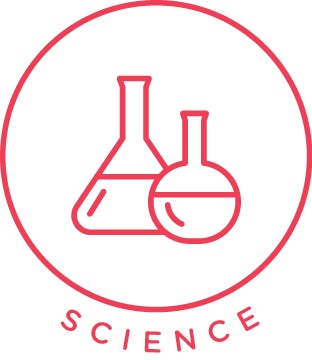 Academic? Not so much. Fun and memorable for the kids? Absolutely! 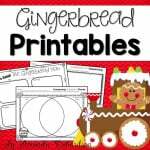 The cards I used are available in this Gingerbread Printables pack! 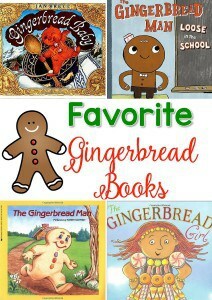 I would love to hear about your gingerbread fun in your classroom! Hello ! I am a huge fan of your work ! 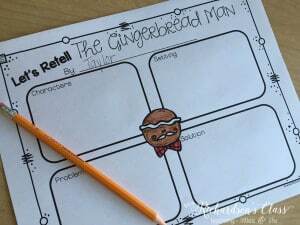 I purchased your Gingerbread printable pack, I was curious to know if you have the cut out that you used for the writing assignment. I loved your gingerbread cutout’s with the green bow and I thought it was included in the packet. I hope to hear from you soon. Thank You and Happy Holidays !